In case you haven't visited Slovakia yet, add it to your bucket list immediately. 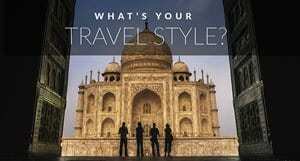 It is becoming a popular tourist destination and the reason is simple. There are so many things to do in Slovakia. Slovakia is a growing country full of breathtaking places and amazing things to do. Whether you're a young solo traveler, a group of friends or a family with kids: everyone will find what suits them best! We have prepared a list of top 13 things to do in Slovakia, and we are sure that you will love them all. 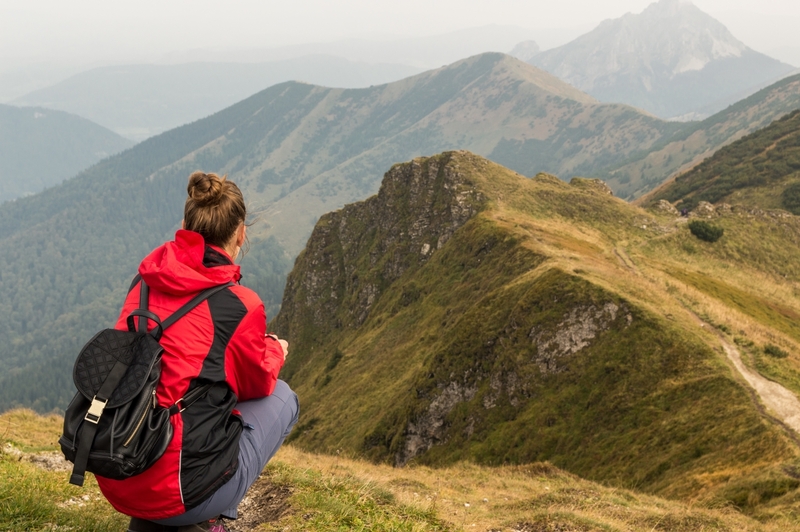 We wanted to start the list of the top things to do in Slovakia with our favourite activity: hiking. Slovakia has a lot of hiking and climbing possibilities, especially in the north of the country. You will definitely appreciate the beauty of the Slovak mountains. There are hundreds and hundreds of hiking routes but the most beautiful ones are in the High Tatras. Don't worry if you don't have proper hiking equipment: the routes are divided into several categories according to the level of difficulty. The easiest ones are comfortable for anyone. Read about 8 unforgettable things to do in Slovenia. If you're visiting Slovakia in winter make sure you try of the many ski slopes. 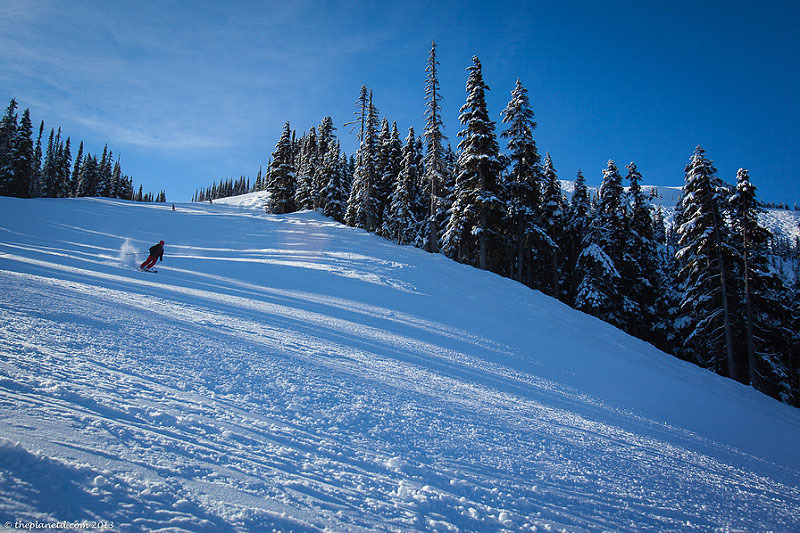 You don't have to bring any skiing equipment with you: almost every ski resort has a ski rental. Moreover, if you haven't had enough of skiing during the day you can also ski at night! Don't worry about your kids either. Ski schools and kindergartens will take care of them! The most popular resorts are for example Jasná, Chopok, Donovaly or VeÍká Ra?a. 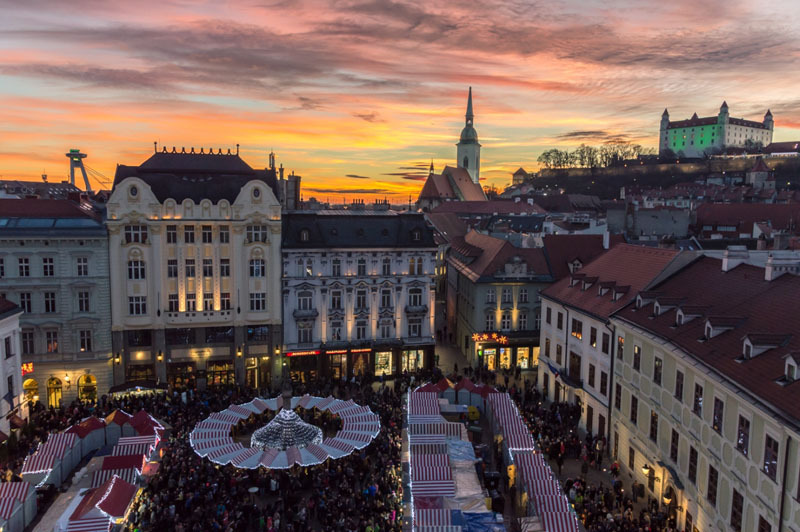 Bratislava is tiny compared to other capitals but its nightlife is far from boring. There is a great variety of clubs and pubs. You can either dance the night away at a disco or jump yourself into unconsciousness at a rock concert. Prices are relatively low which makes it a perfect place for stag and hen parties. We definitely recommend visiting Subclub, an alternative club right under the castle. 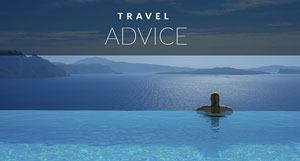 Learn how to stay safe while partying abroad. Are you a fan of adventure parks where you can test your monkey skills? What if we told you that in Slovakia there are actually many places where it is for free? The mountains around Terchová or Slovenský Raj are full of gorges. These gorges have been secured with ropes, ladders and bridges. Some of them are pretty challenging but we guarantee a lot of fun climbing them! Central Slovakia is famous for its mining history. The mountains in the area used to be full of non-renewable resources. Several towns got very rich thanks to the extraction of metals and minerals. We can say that these towns are truly beautiful. Visiting Kremnica or Banská Štiavnica are one of the top things to do in Slovakia. UNESCO knows what's best. You will find a few places in Slovakia inscribed on the World Heritage List. Vlkolínec is one of them and you will immediately understand why. This tiny village hidden in a valley surrounded by incredibly green hills is a jewel on the map of Slovakia. 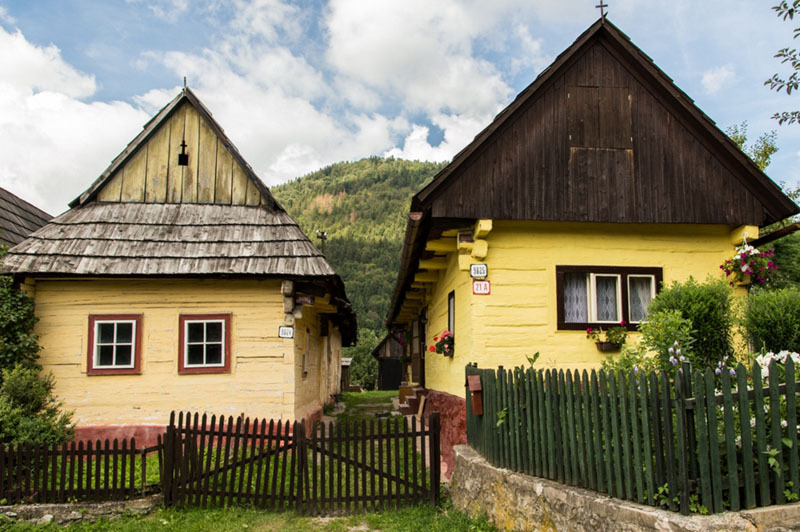 The traditional log houses are an example of a typical mountainous village in Central Europe. If you're dying to see more visit Vychylovka or ?i?many. 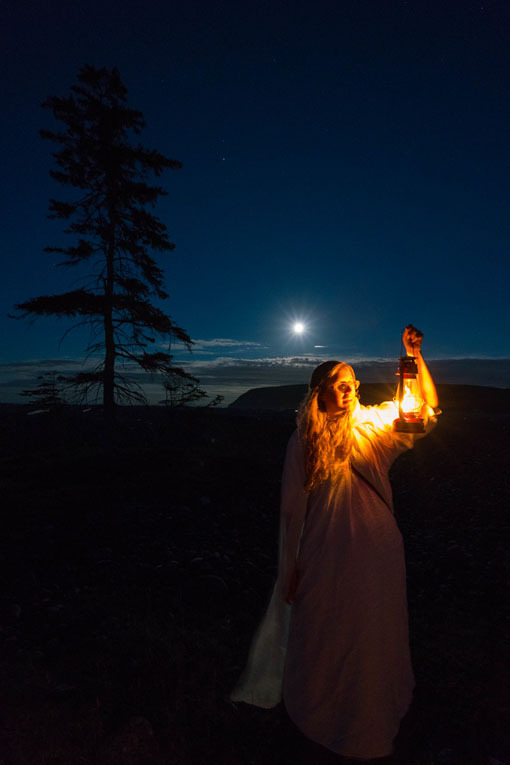 One of the most popular things to do in Slovakia is to attend the International Festival of Ghosts and Monsters in Bojnice. It takes place every year in April or May. There is a different topic each time and the organizers are trying to make it exciting for both children and adults. Moreover, the castle where the whole thing takes places looks like taken from a Disney fairy tale. The Slovak cuisine is not exactly light but it's delicious. The most frequent ingredients that you will find in local dishes are potatoes, cabbage, flour, pork or dairy products. 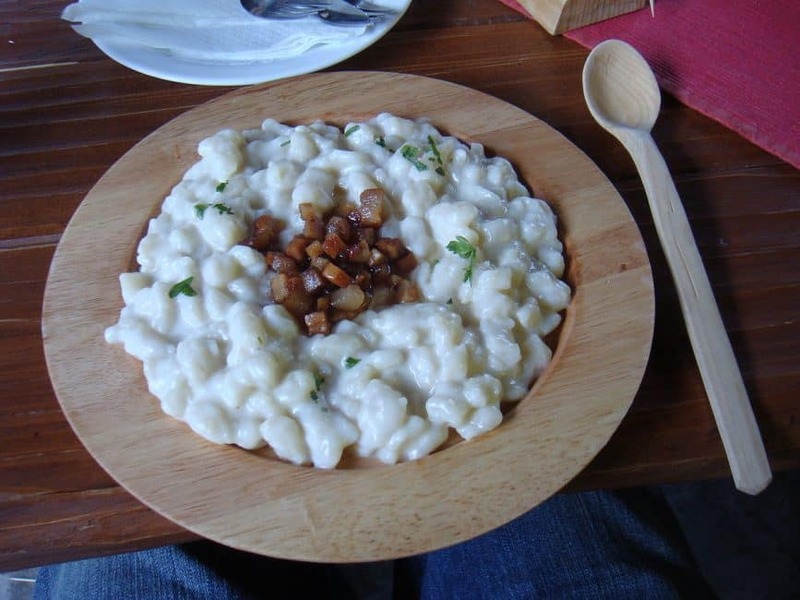 You need to try “bryndzové halušky”, which is a dish of tiny potato dumplings with a strong flavoured sheep cheese and bacon. If you're a vegetarian go for “zemiakové placky” (a kind of potato pancakes) or “bryndzové pirohy” (ravioli filled with sheep cheese – can be served with fried onion or bacon). Check out these 10 cities to tast the perfect beer. Not enough adventure? Go kayaking and make Indiana Jones proud of you! 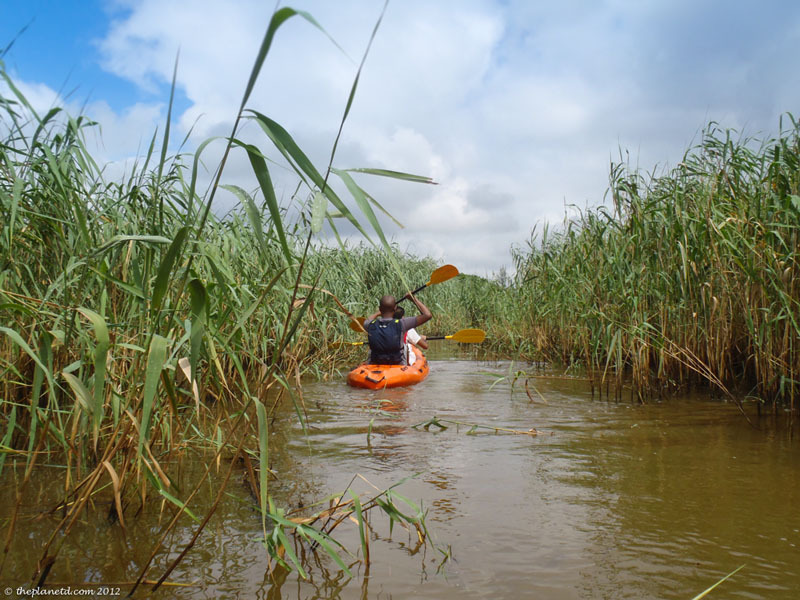 In case you're looking for something more relaxing you can try one of the marshes of the Danube. Certain parts look pretty prehistoric. For adrenaline lovers there is always rafting. You can either choose a specialized water park like ?unovo or make some serious rafting on the wild rivers of Slovakia such as Váh or Dunajec. Slovakia is also known for its never-ending list of castles. Many of them are architecturally unique and have an exciting history. Most of them are open to the public and offer tours in several languages. We recommend visiting the castles of Bojnice, Orava, Tren?ín or Spiš. The last one is one of the biggest ones in Slovakia. Slovakia feels really strong about Christmas. Almost every town and village have their own Christmas markets. The biggest ones are in the capital city and you can enjoy all the typical Christmas food or buy traditional Christmas decorations, gifts or toys. Don't forget to have a cup of hot wine or honey liquor! We could say that ice hockey is a national sport in Slovakia. 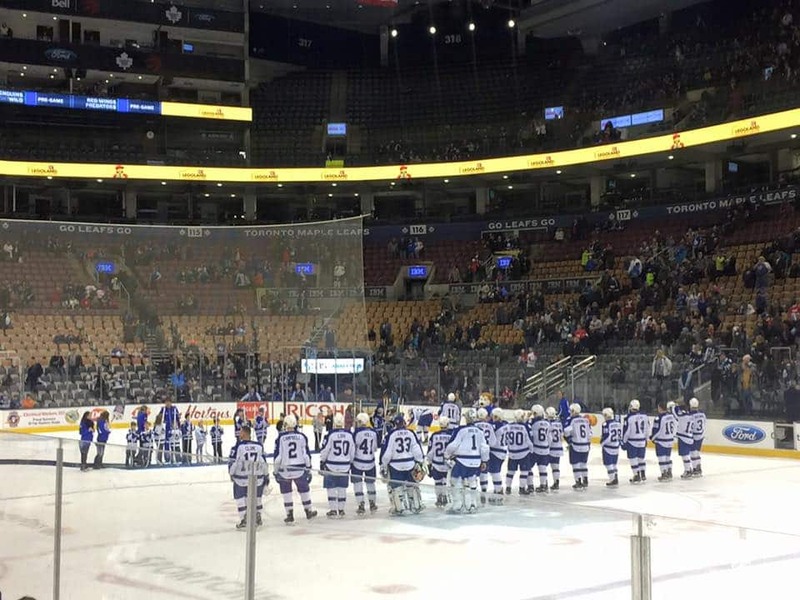 Those who don't play are usually big fans and often attend ice hockey matches. Why not see how Slovaks can cheer their favourite teams passionately? You don't necessarily have to come in winter to see a match. Many clubs play throughout the whole year. 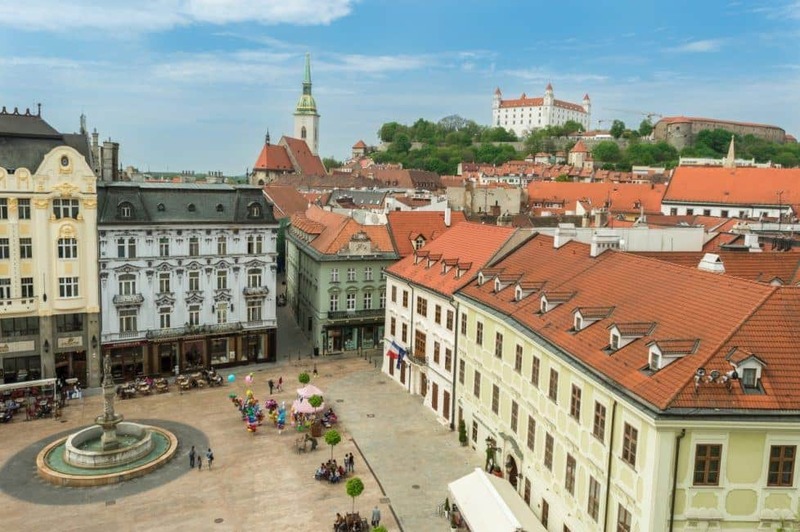 Last but not least, check the Old Town of Bratislava. It is not exactly huge and you will manage to see all the important sights in one day. 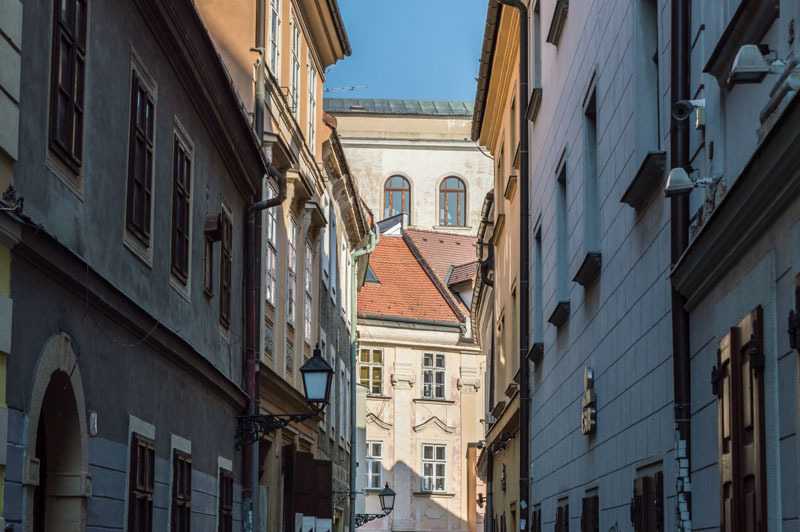 The castle of Bratislava, St. Michael's Tower or the Blue Church are a few places that you cannot miss. If you get tired of sightseeing just have a coffee or a drink in one of the many bars in the centre. 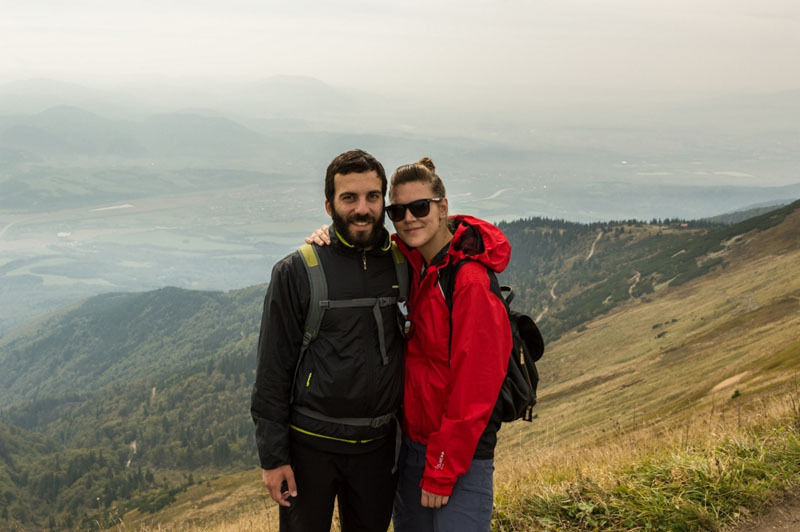 Author Bio: Enrico and Zuzana, founders of www.travelhysteria.com, are a multicultural couple of travel bloggers with Italian and Slovak roots. They love photography and writing about travels around the world: They just left their jobs in order to discover the true Asia. 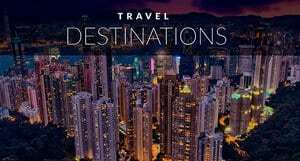 From Nepal to Indonesia, they'll be looking for the best “off the beaten path” places, planning to write an e-book about the Asian Cuisine. 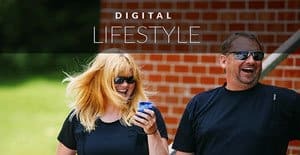 Follow them on Facebook, Instagram, and Pinterest. 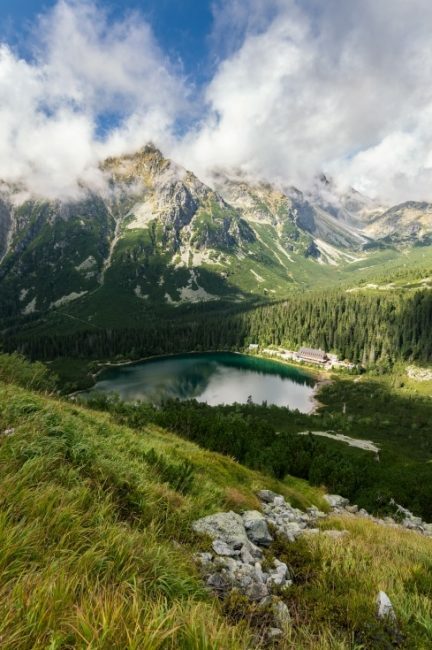 7 Responses to "13 Things to Do in Slovakia"
I was planning a trip to Krakow, the Tatras mountains, and then maybe visit Starina. My grandparents were from Starina and I always wanted to see the area, although their village may be under the reservoir.. Other than the reservoir is there anything else to see in/around Starina? Slovakia does have a lot of castles. I recommend Trencin and Spis (one of the biggest in Eastern Europe). But, in my personal experience, the people are very warm and friendly. Love this Dave. Totally inspired me to bump up Slovakia on my list. Great tips indeed! Hey, those are awesome pictures! I plan to go this year so thanks for the inspiration and ideas. I had no idea there was so much to do. I was there in 2003 and only stayed in Bratislava. We’re actually lining up our trips for later in the year, and were debating between Slovakia/Romania/Hungary and Finland/Estonia/Russia…. tough choice, but I think it’s made now!